Sage Northcutt has finally had some normalcy during a training camp at welterweight. 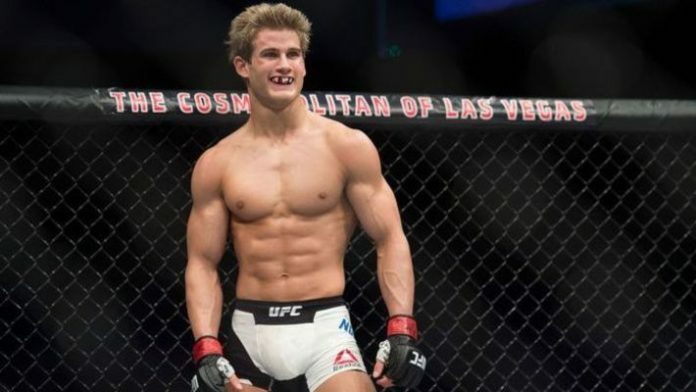 What are your thoughts on Northcutt’s comments? Let us know in the comments section below!